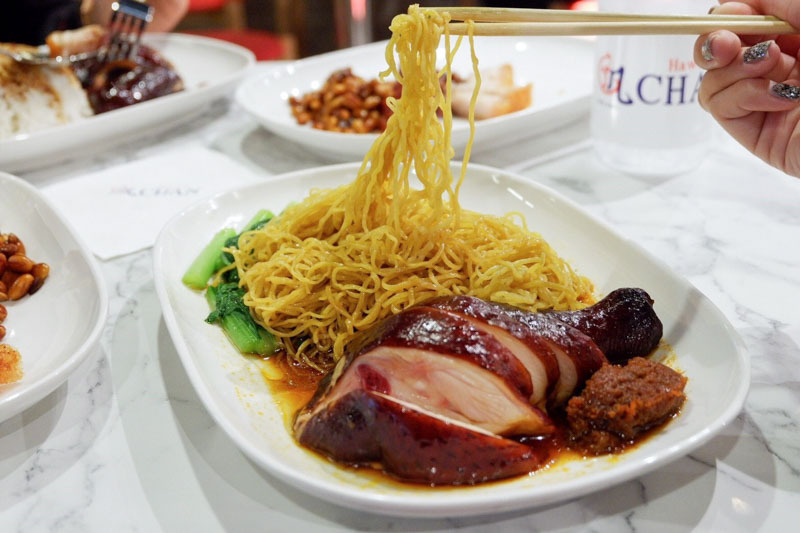 Hawker Chan is a familiar name to us here in Singapore, with its Chinatown stall having been awarded one star in 2017’s Michelin Guide, but now fans in Thailand can get to try the signature Soya Sauce Chicken Noodles at the newly opened outlet in Terminal 21 Shopping Mall in Bangkok. With the stall’s fame, it’s little wonder that plenty of people have flocked to the outlet since it opened on 23 June 2017. There have been teething issues however, with customers upset over long wait times, but I expect that those will get ironed out soon.